Travel with Christy Simons to the Canadian province of New Brunswick and visit Campobello Island and the summer home of Franklin and Eleanor Roosevelt. 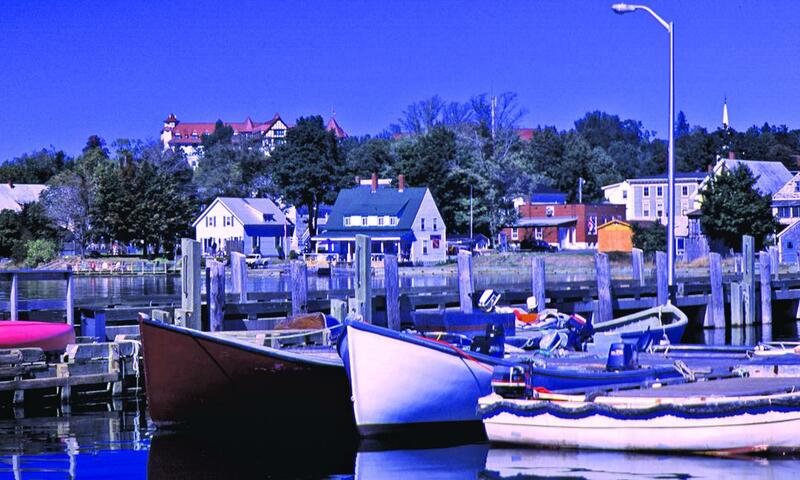 Enjoy the seaside town of St. Andrews, walk through the Kinsgrae Gardens, explore Hopewell Rocks on the Bay of Fundy, and see the industrial city of St. John. Take a virtual trip to New Brunswick and you may decide to actually visit it!